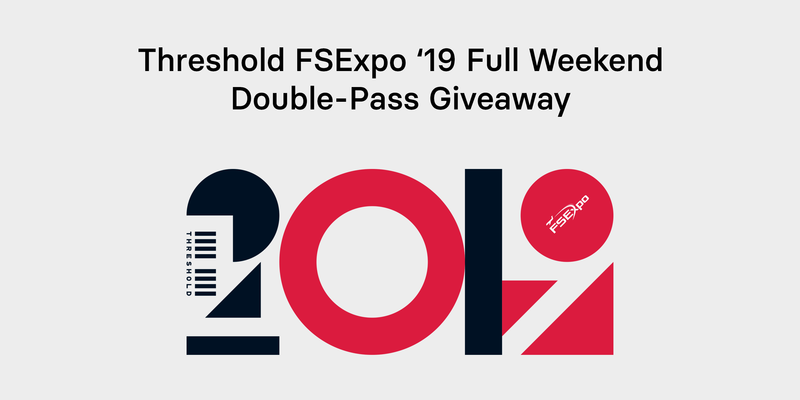 We've partnered with FSExpo to gift a free pass for two to the 2019 event! Write about what you're most excited about for FSExpo 2019 for a chance to win two tickets! Welcome to the Threshold + FSExpo hub page. This is where we keep all the news pertaining to FlightSimExpo, including event schedules, exhibitor news as well as other special events and giveaways. North America's biggest Flight Sim event will be returning for 2019 in Orlando this June. 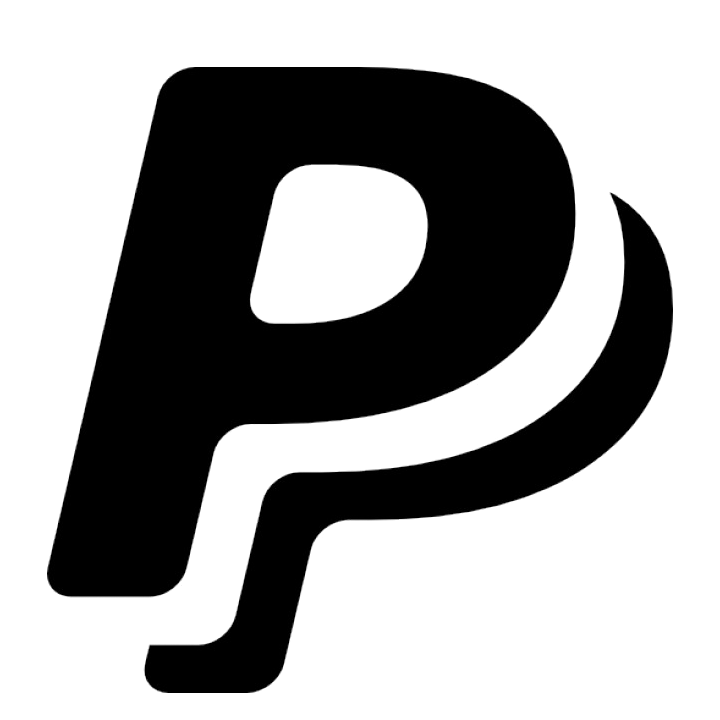 Threshold will be there, covering all the X-Plane news as it happens from the movers and shakers in the community. Stay tuned! 10% off all fare classes on routes travelling between Orlando, Florida and any North American WestJet destination. Use discount code C66NM80 and book via the WestJet website. Validity: June 1 to 16, 2019. Delta Air Lines offers special discounts for FlightSimExpo 2019. Use this link to book flights. Orlando Airport to Venue: 20 minute (13 miles) drive, shuttle, or taxi/rideshare. iFly Orlando, The Escape Game, Disney & Universal Theme Parks, and ICEBAR Orlando. To find out more, visit FlightSimExpo's Venue and Logistics Page.